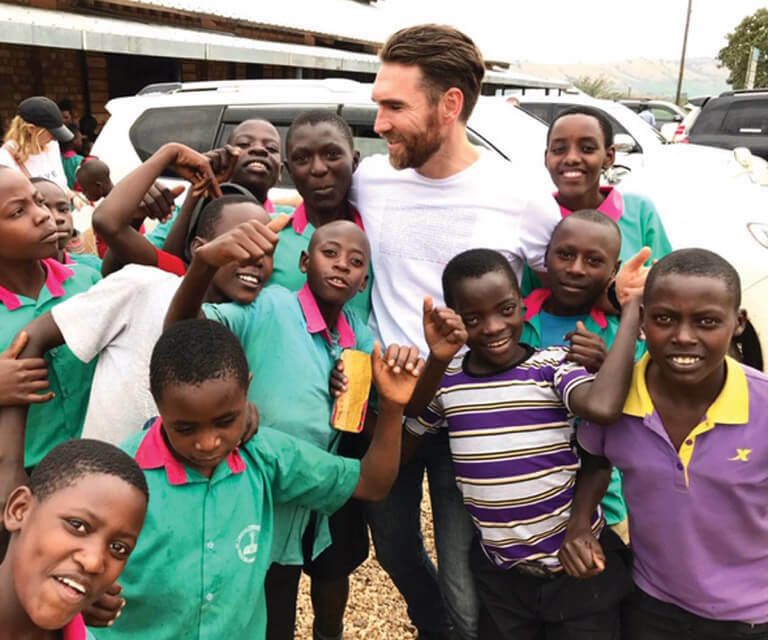 RAKAI – Cotton on Foundation, an Australian largest global retailer firm with footprints in Uganda has in its 2018 report indicated that it is educating 2,579 students in Uganda via the Child Sponsorship Program. The organization in a report published on Tuesday, February 5, said that its local teams work closely with schools and the wider community to ensure that the most vulnerable students from the Mannya, Busibo, and Kyalulangira villages are able to access school. “We currently support 2,579 students in Uganda via the Child Sponsorship Program,” the organization revealed. Last year the Cotton On Foundation also partnered with the Ducere Foundation to deliver inspiring creative writing master classes to teachers and students in Southern Uganda and that “this year, over 1,000 personally written stories were collected; edited and a select few were chosen to be part of the African Children Stories X Cotton Foundation Collection of four books. Most of the sponsored students come from Rakai, Kyotera, Masaka, Isingiro, Mbarara and other nearby communities. In 2018, Cotton On Foundation supported graduates from various schools via a number of post-secondary pathways. Currently, according to the report, over 40 university students are benefiting from the program with 18 new university scholarships being awarded this year. Mr. Tim Diamond, the General Manager, Cotton On Foundation on his part said 2018 has been an incredible year for the organization but with highs and lows. “We made great progress towards refining our Child’s Journey approach to development, ensuring that every child in a community that we partner with around the world, has access to quality education, and is supported every step of the way,” he said. The organization says that it exists to empower youth globally through quality education, and education is at the core of everything they do. “We recognize that to make a sustainable and lasting impact that helps to reduce global poverty, we need to address all factors that contribute to systemic poverty. Our child-centric model focuses on delivering quality education, and removing the barriers to education that children currently face, ensuring they have a brighter future full of opportunities and possibility,” Cotton on Wrote in the new report. 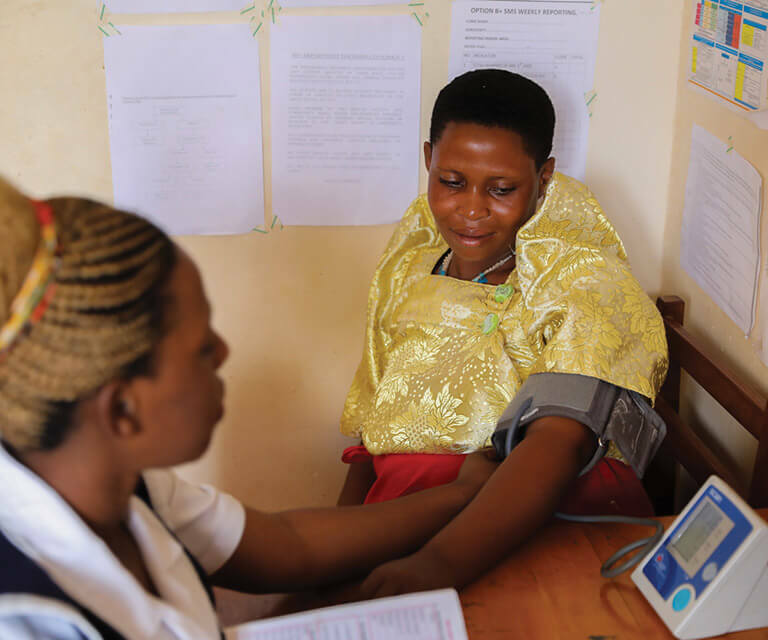 In partnership with local communities, The Cotton On Foundation has now developed and continue to support 3 fully operational, registered, Level 3 Health Clinics across Southern Uganda. The centers according to Cotton on Foundation provide premium maternal healthcare and a safe birthing environment. According to the report, there were 648 babies delivered, under the supervision of trained midwives, with new mothers also receiving ongoing postnatal support and care. Immunizations were also given to 6,794 children to offer protection from preventable diseases such as Polio, Diphtheria, Pertussis, Tetanus, and Measles. 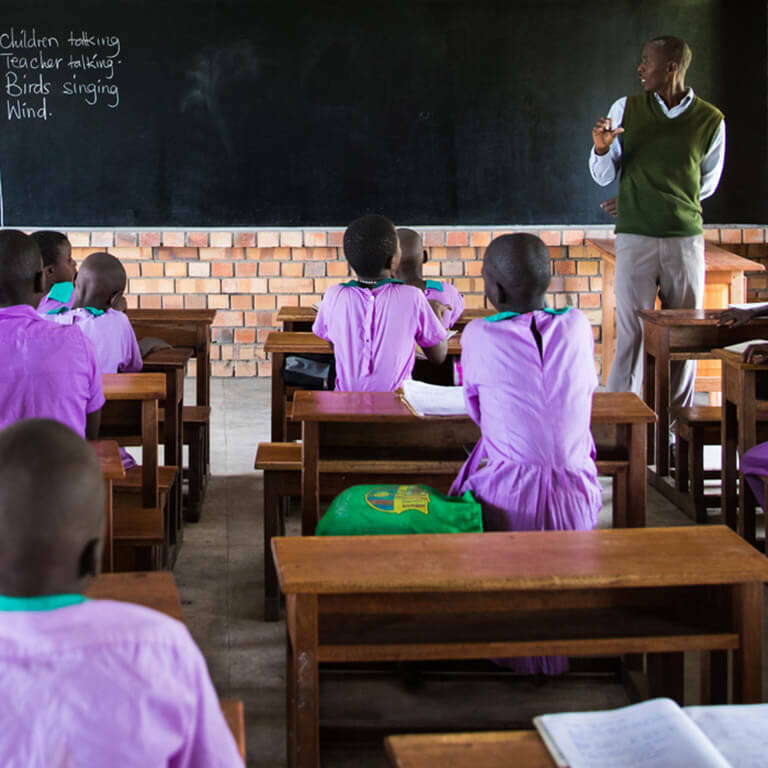 In Uganda to date Cotton On Foundation has installed 11 large scale tanks with the capacity to hold 2.68 million liters of water (and 81 other tanks totaling 687,000 liters) and last year, the organization began rolling out education based WASH programs with communities across Southern Uganda.